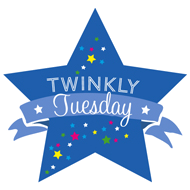 Twinfant Tuesday: A year in photos (minus the photos) | How Do You Do It? Next Next post: An Exersaucer Just for Twins? Yes, Please!